Always in stock, always fresh! 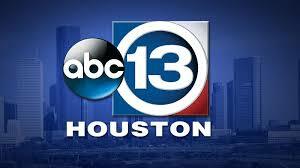 We were featured on ABC NEWS, please see the video below! If you love Indian and Pakistani food, Rani's World Foods in Northwest Houston is the place to be. Between the market and restaurant at Rani's World Foods, and the teamwork of Owner Suneel Chander and his wife, Anu, you're sure to leave satisfied.